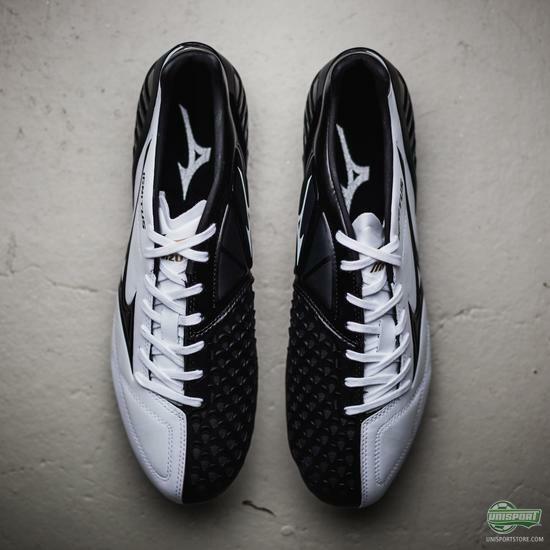 Last week we introduced you to the new Mizuno boots in our selection, but as some of you may have noticed, we were still missing one last model - the Mizuno Wave Ignitus. Get the lowdown here. The Mizuno Wave Ignitus is built for precise strikes and killer control in key areas, which is why all the boots technologies are geared to provide just this. On the medial side of the front foot you find the Bio Panel Spin Area, which is a texture in the upper that grips the ball, and thus gives you increased precision, when you make contact with the ball. 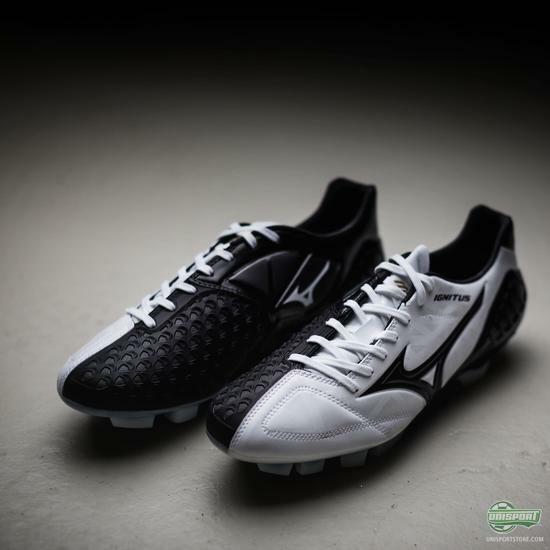 My favourite technology on the Mizuno Wave Ignitus is however easily the No Spin Area on the instep, which works brilliantly for performing the famous knuckleballs. It’s essentially just a pillows of foam, but they are far larger than other similar technologies and sit in a completely specific area. 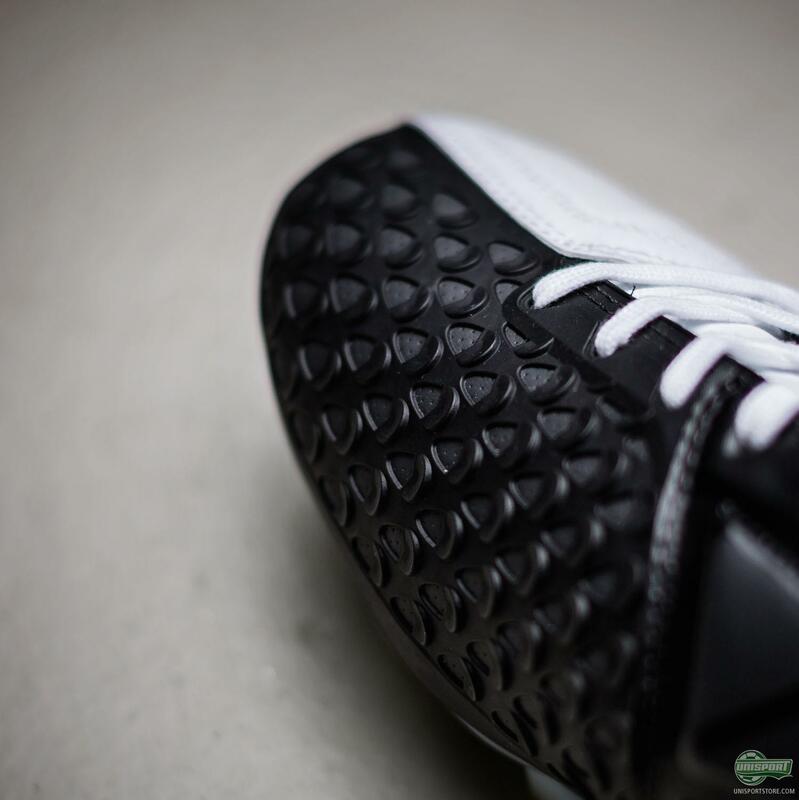 I’m not saying you will turn into Keisuke Honda or Joltter, but it certainly helps. 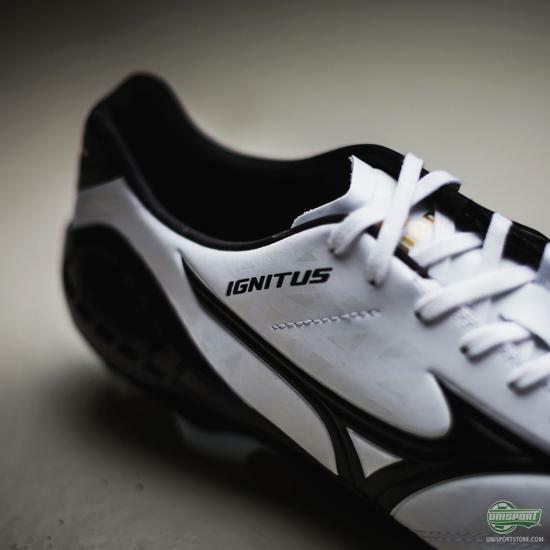 You can find the Mizuno Wave Ignitus on our website right here. We have now run-through all the Mizuno football boots, but would like to know what you make of them? 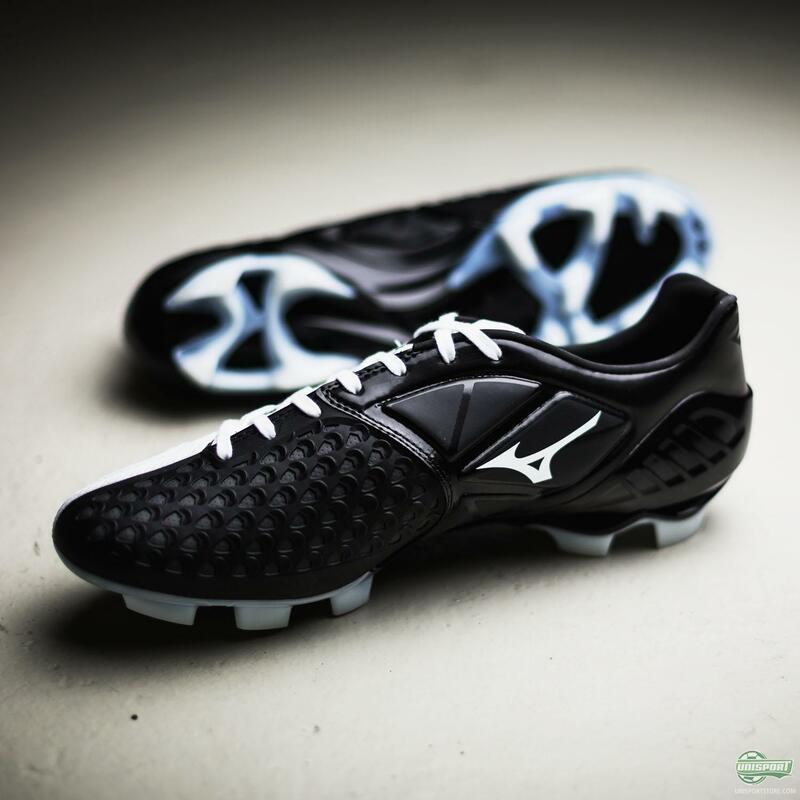 Are you a fan of the Japanese designs and could you see yourself wearing any of the models? 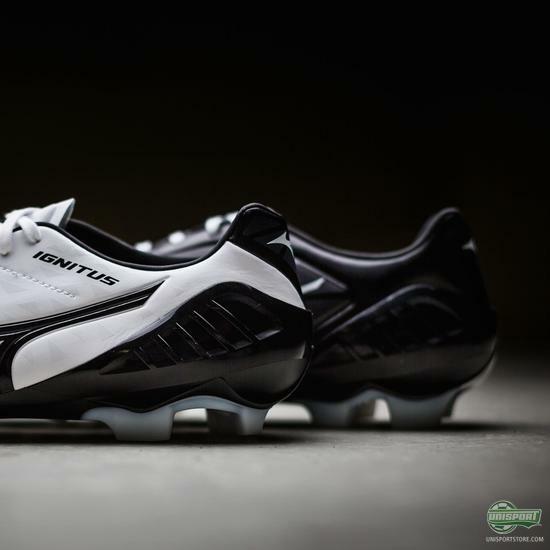 If so, tell us which one in the comment-section down below.